While many feel like soup is great year round (we do), it is officially getting closer to what people often call, “soup weather”. 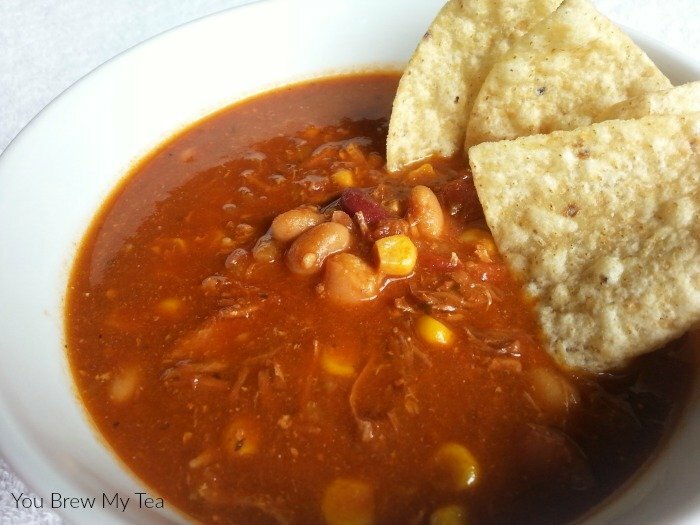 This list of Watchers Soup Recipes is a great place to begin when you are considering having some yummy and easy soups. Since my Beau often takes soup as an easy lunch, I typically keep some kind of soup on hand at all times. This post contains affiliate links for Amazon. I may earn a small commission when you make purchases via these links. Making soup has never been easier than now that I have an Instant Pot. While not all of these recipes are made for an Instant Pot, many are easy to adapt. I use the 6 quart Instant Pot DUO60, but there are multiple options that work great. Others prefer a classic programmable slow cooker or even just a stove top method using a dutch oven. 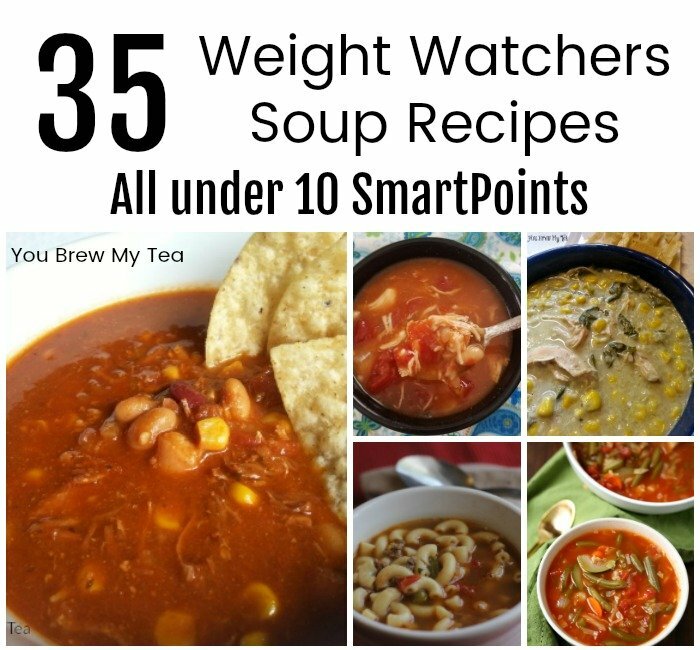 Whatever you use to cook your Weight Watchers soup recipes in, you’ll love these recipes picked just for you! The recipes in this list are ones we have personally made and shared here on the blog. As you can tell, we tend to go for the Mexican influenced flavors. These are in order of points value per serving. This list includes a lot of our favorite recipes that are under 5SP per serving. We have even shared our friends zero point soup that is so popular for those who are limited to lower point ranges. 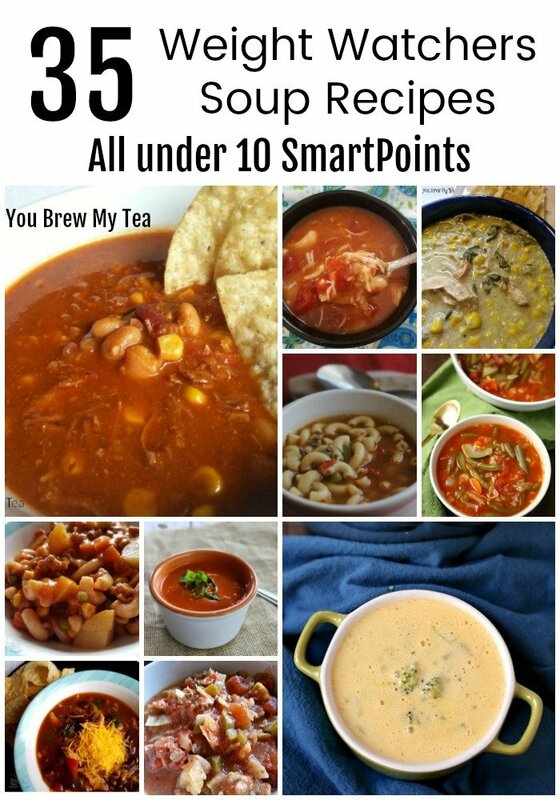 Pair any of these soups with a side salad or even a sandwich for a low point meal that is great for lunch. 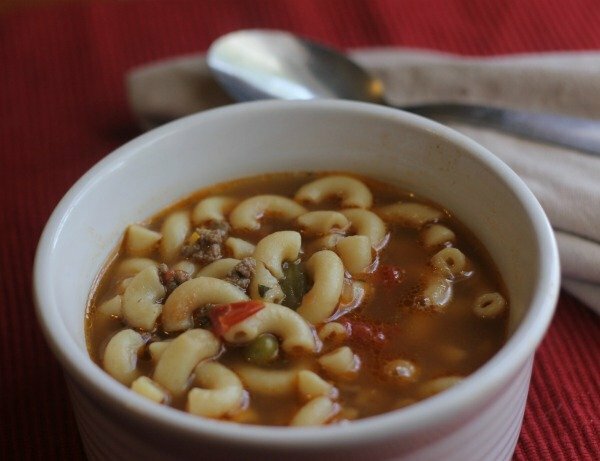 For a larger heartier portion, the Weight Watchers soup recipes listed below are a great choice. These tend to be larger portions or simply recipes that contain foods that will keep you full for longer. Making these for a healthy dinner is a great idea. As you can see, we have a ton of delicious recipes that are perfect for soup weather. Whether you like a nice vegetable soup, a hearty chicken, and noodle, or a classic chili or stew we have great choices. As a long time Weight Watchers member, I know that the program does in fact, work. 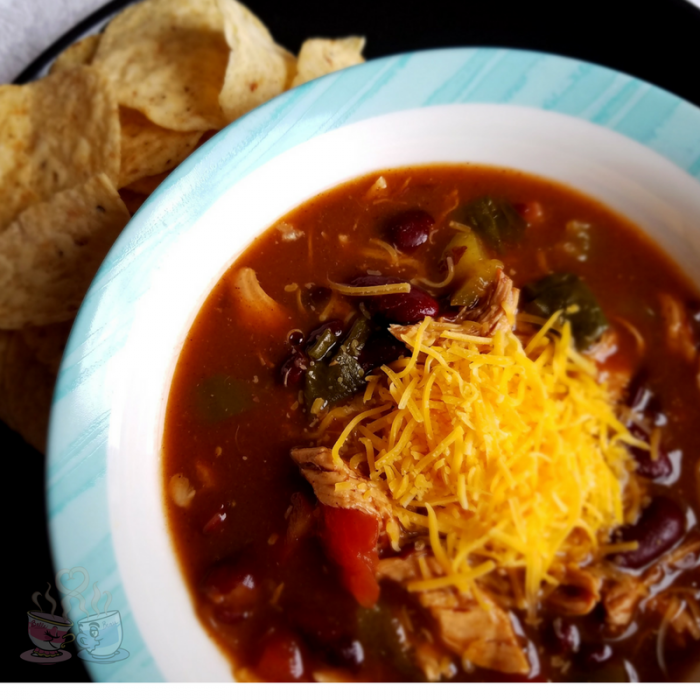 You can check my post for more tips on how to use Weight Watchers Online and learn why I chose the Weight Watchers SmartPoints system. Alternately, you can check out a local meeting, or invest in a Weight Watchers SmartPoints Calculator to do the program at home for no monthly fee. We even have a great Weight Watchers Smartpoints Meal Plan that gives you a start to meal planning no matter what point range you are using. These tips, along with these Weight Watchers Soup Recipes are just what you need to get started on a successful and healthy diet! Remember, Weight Watchers is more than a diet, it is a lifestyle.